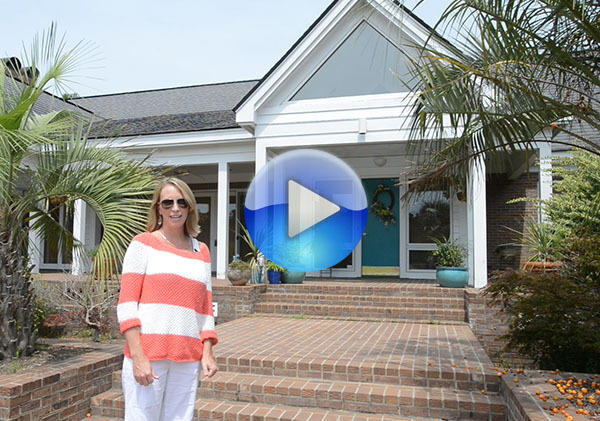 Katie Brookshire just posted a video of one of our favorite home listings at 3101 Poplar Church Rd. This is in a beautiful country setting close to the Hwy 22 Conway Bypass for quick access to Myrtle Beach. Give us a call to take a look at this fantastic property.